Finding the perfect wedding venue is one of the first steps when planning a destination wedding. There are many different aspects to consider when deciding what venue is perfect for your wedding abroad. Photo by Can Ribas de Montbui. Here are the top three things to consider when selecting your dream destination wedding venue. 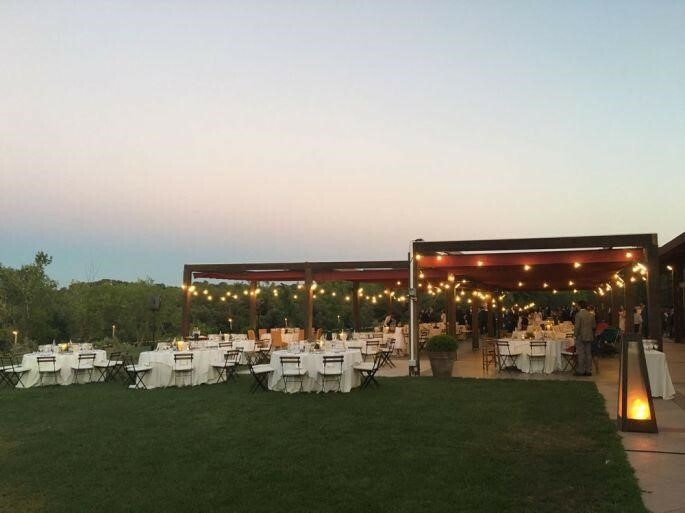 When looking at possible options for destination wedding venues there are many aspects to consider when it comes to the location. Take into consideration the proximity of the wedding venue to the accomodation. How will your guests arrive to the venue? Make sure the venue is easily accessible for guests to avoid any last minute emergencies. If you are planning on hosting a destination wedding on the beach, double check to see what kinds of options the venue offers if the weather does not cooperate with your destination wedding ceremony. 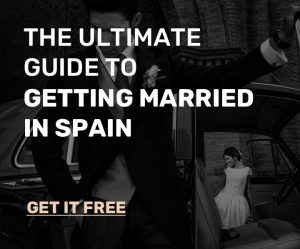 If you are planning to get married in Spain many of the beach wedding venues offer beautiful covered spaces in case the ceremony gets rained out. Many of the covered options boast the same beautiful views of the beach and offer shade and protection for your guests during the ceremony. Not all wedding venues offer the same deals. Doing a little research on your destination can not only ensure you get the best experience but the best deal for your budget. There are many online communities and chat rooms for couples planning destination weddings with reviews and honest responses about wedding venues and vendors abroad. The digital age has opened new doors for couples planning weddings abroad and you can use these types of chat rooms and blogs to make sure the wedding venue you see in the pictures is similar in real life. Not only are the reviews helpful but couples can give advice on things they loved or would have done differently. Sit down with your S.O. and create a list of questions to ask your top wedding venue choices. Here are a few questions that are important to consider. What are the options for music and dancing? How is the catering handled? Is it in-house or can you have food catered from outside sources? How long can the reception go for after the wedding ceremony? What is the back up plan if the weather does not cooperate? What parts of the venue are private for your party and what is still open to the public? Do you need to buy insurance? Does the venue provide staff? A service for day of coordination? Is there transportation available for guests?